Charter schools are unconstitutional in the State of Washington, according to a September 4 ruling by that state’s Supreme Court. The ruling left charter schools consulting attorneys and hundreds of Seattle families in “chaos,” according to the Seattle Times. Tune in Thursday to hear the latest on this ruling, its aftermath and significance in Washington State and beyond. 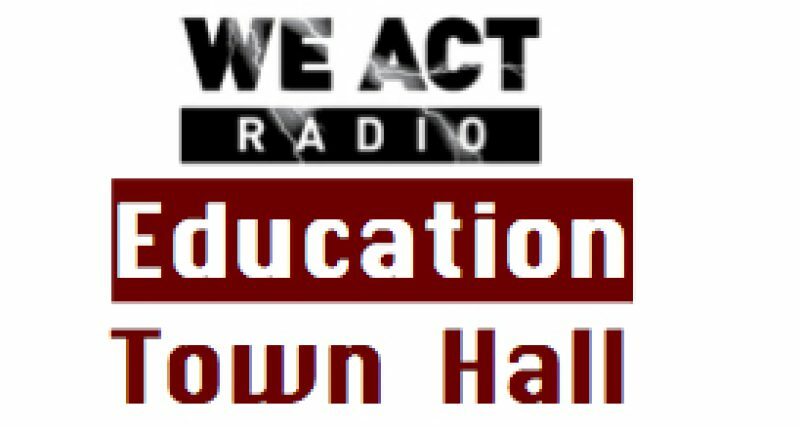 Melissa Westbrook, Seattle activist/blogger, has been following this development closely and joins We Act Radio’s Education Town Hall on Thursday, September 10. Melissa Westbrook joins live at 8:30 Pacific Time (11:30 ET). Our inquiry is not concerned with the merits or demerits of charter schools. Whether charter schools would enhance our state’s public school system or appropriately address perceived shortcomings of that system are issues for the legislature and the voters. Melissa Westbrook, long-time education activist and observer of Seattle and Washington public school issues, blogs for the Seattle Schools Community Forum. She was active in the campaign against I-1240.